Three different foams give the best possible support for the perfect night's sleep! Single-sided for easy care - no need to flip! Memory foam responds to body heat by softening and matching the shape of your body, allowing superb orthopaedic support and incredible comfort. Originally designed by NASA, the memory foam (also known as Visco Elastic) disperses your weight throughout the mattress, alleviating pressure points and allowing freer blood circulation - resulting in an excellently restful night's sleep. Removable zipped cover for your added convenience and hygiene. Foam encapsulated edges provide extra sleep space, keeping the mattress edges stable and preventing any sagging or bulging. No roll together - foam arranged in personal sleep zones, so you can sleep soundly even if your partner rolls over or moves. You won't be disturbed by their motion, and there's no tendency to roll towards the middle. Mattress depth 27cm (10.6") approximately. This item benefits from a 5 year warranty. 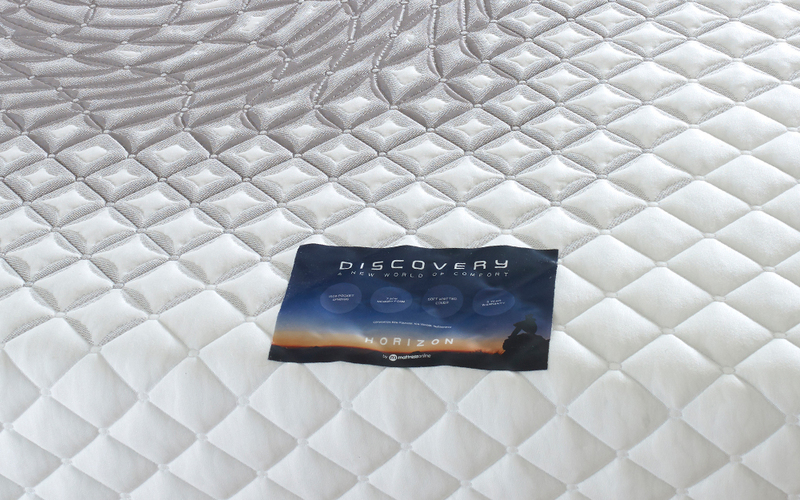 The Horizon Discovery 1500 Pocket Memory Mattress - helping ease your voyage to Planet Sleep! 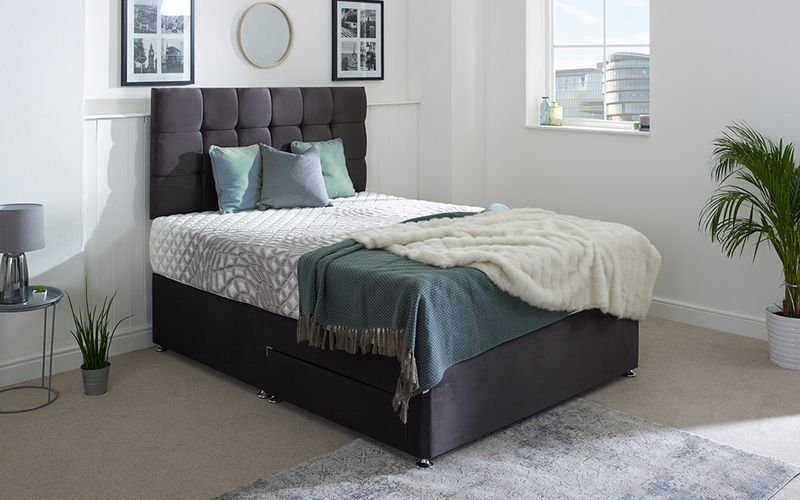 This comfy mattress has an inner construction of 1500 pocket springs which provide personalised and reactive support. Each spring works independently to absorb movement and minimise partner disturbance, as well as providing great support for your back. As well as pocket springs, this mattress features an innovative grouping of three different foams. 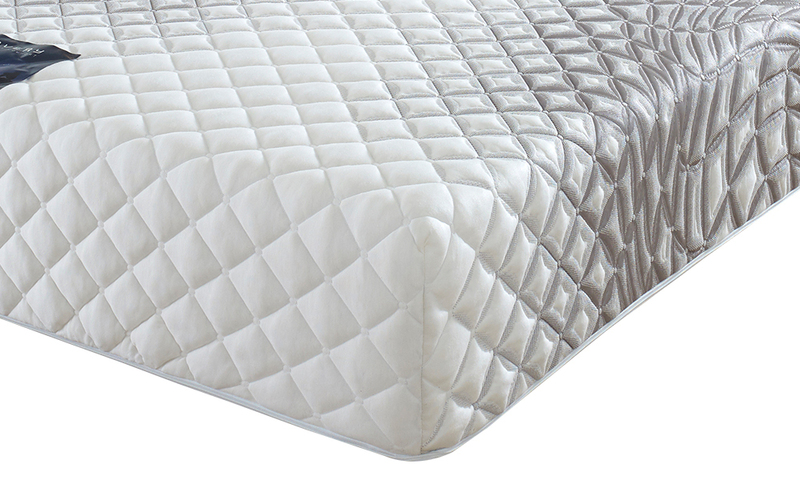 Enjoy a luxurious top layer of soft viscoelastic memory foam, which conforms to the contours of your body for ultimate comfort and pressure relief. This is paired with a second layer of higher density memory foam, adding up to an outstanding 7cm layer of high-performance foam! Beneath all this is a sturdy foundation of polyurethane foam to provide a strong core for you to rest on. The use of all three foams together is revolutionary and lets you experience the benefits of all three! 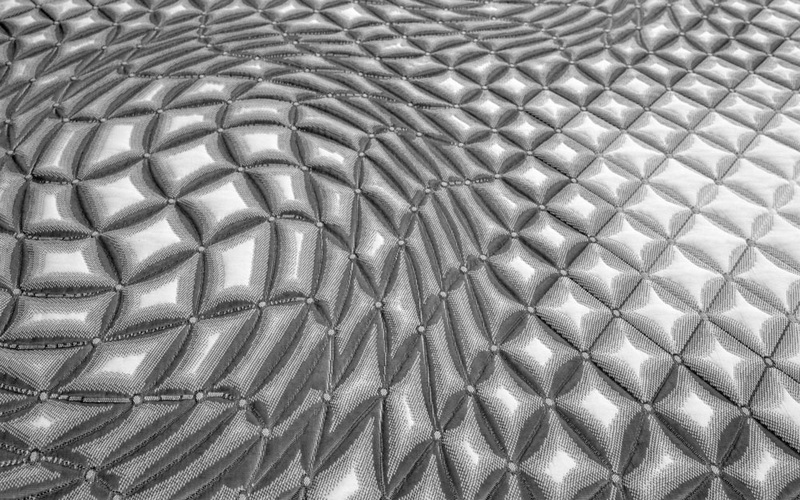 The Discovery looks truly futuristic, featuring an attractive silver swirl lava fabric which is supersoft to the touch. The cover is also easily removable and can be zipped off and dry-cleaned. It is easier than ever to keep your mattress fresh! You can rest peacefully, knowing this mattress is entirely hypoallergenic. 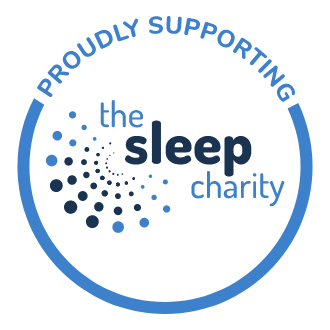 It also features sides which are reinforced with encapsulated foam to prevent roll-off - perfect if either you or your partner are fidgety sleepers! This fantastic, pressure-relieving mattress is also single-sided, so there is no need to flip it. 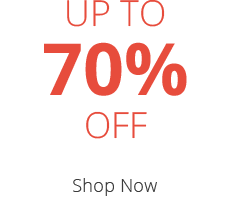 Simply rotate once every three months to ensure even wear across its surface. For your peace of mind, the Discovery is also covered by a generous 5 Year Warranty. Be an early adopter of this space-age mattress and experience a better night's sleep as soon as tomorrow! Really happy with my mattress, very sold and firm with just the right amount of give. Contours to my body perfectly without being soft like my old mattress. My lower back ache is nearly gone and feeling ready for day when I wake up. Highly recommend if you're after a slightly firmer mattress. 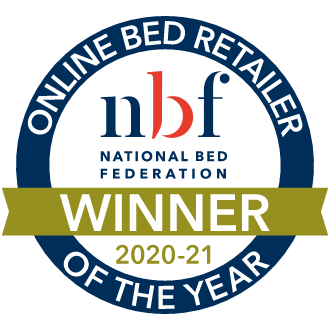 Second to none support, much better than our old mattress, a worthwhile and comfortable upgrade. 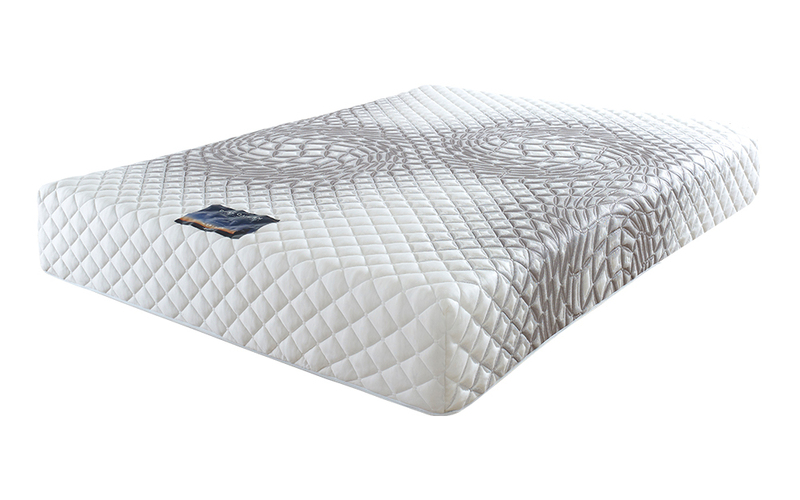 Good mattress, pocket springs are supportive and the memory foam is very comfortable. Deeper than I expected and looks very good quality. So far so good, our sleep is better than ever.